An affluent and prestigious area which borders on Hertfordshire, Harrow On The Hill is a popular location for short and extended stays in the United Kingdom, with fast and convenient access to Central London’s most sought after attractions. Harrow is best known for, and welcomes thousands of visitors every year, to its fantastic educational institutions. Home to a large campus of The University of Westminster, and to Harrow School – one of the most prestigious schools in the country. Winston Churchill was a student at Harrow School. Combined, the university and school offer a plethora of educational courses and excitement to Harrow On The Hill. 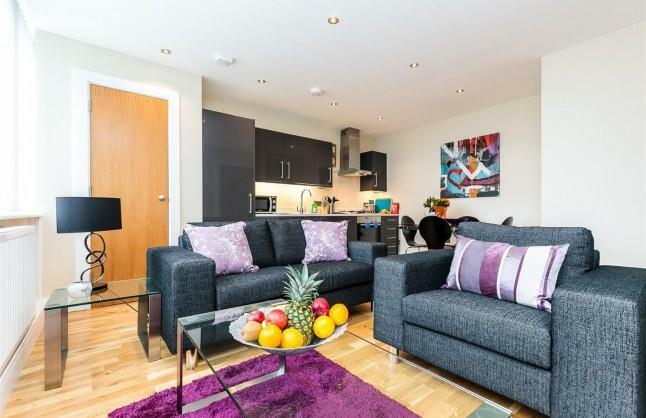 Many people choose to stay in a Serviced Apartment in Harrow for the picturesque surroundings. Harrow has a very large proportion of listed buildings and retained Georgian Architecture. If you are working in The City, or exploring tourist attractions, returning home to Harrow provides a relaxing retreat to rejuvenate. Harrow On The Hill is also proud to offer two underground stations serviced by the metropolitan line, making travel into the centres of London convenient and fast. Harrow itself is quite a quiet area, but Provide Apartments would recommend that during your stay you should visit Harrow Museum and Heritage Centre, and also take the time to explore St Ann’s and St George’s shopping centres which offer a wide range of stores for shopping and enjoying a bite to eat.